The old adage, “If you want it done right, do it yourself” certainly applies to eating. I’d rather eat meals that I cook at home since I know where the food comes from and it is far more fresh and flavorful than food at any decent-priced restaurant—not to mention, the savings really add up. 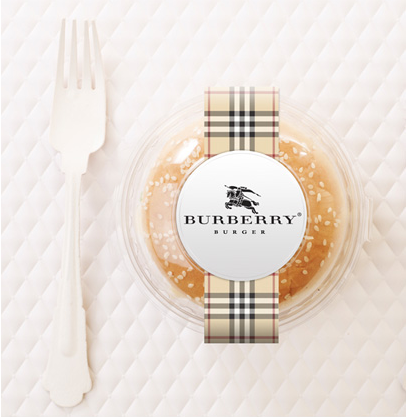 I rarely eat out, but from the times that I have, I can easily count how many ended up in a doggie bag. One of those occasions happened to be yesterday. The waitress handed me a plastic box with my leftovers inside and I thought back to a time when I’d seen a woman in a restaurant actually bring her own glass storage container and box up her own food. No waste! My husband and I looked at each other in unbelief. That was awesome, but how many of us want to carry around a glass re-usable storage container in case we have leftovers? I certainly wouldn’t remember to bring it—I can hardly remember to bring my reusable bags to the grocery store! This got me thinking. I began contemplating all of the waste that my simple two-person family must be contributing. We can compost organic materials that are biodegradable, but what about our plastics? It seems like everything comes in plastic! Luckily, a Japanese inventor, Akinori Ito, has come up with an ingenious, but spendy, idea for reducing plastic pollution without CO2 or toxic emissions! 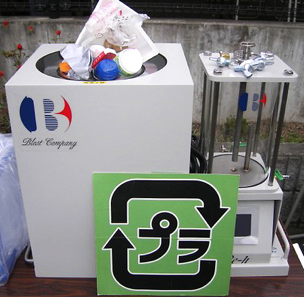 The Blest Machine is an at-home solution to plastic waste. Now, instead of throwing your plastic rubbish in a landfill, you can place it in your Blest Machine and have it electronically heated and converted into usable oil for your car, motorbike, or generator/broiler/stove. Cool! $9,500 buys you their tabletop model, which can make one liter of oil out of one kilo of plastic—hmm…not sure that’s really in the budget right now, but maybe it’ll be better on Black Friday? At any rate, cool invention in the right direction. Read more about the Blest Machine. Previous post: Endurance Running. No Limits.